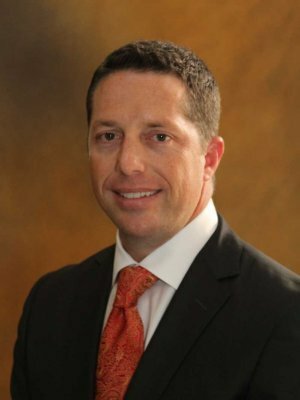 Chris joined IMG Financial Group, Inc. in July 1997 upon graduating from Texas A&M University with a BBA in Finance. Focusing on managing our clients investment and insurance portfolios we strive to understand the challenges they face while approaching their goals. This diligence extends to communicating how we believe our client experience and personalized services will differentiate us from our peers. Once there is a defined strategy in place we collectively work towards an efficient and effective implementation process. A full service employee benefits firm, founded in 2000 offering comprehensive employee benefit programs consisting of Group Health, Life, Vision, Dental, HSA plans, Group LTD and LTC programs. In addition, we offer customized individual health insurance plans.